In a small town like any other small town live the Maloneys. They are a fifth-generation Australian family of Irish Catholic descent who are struggling to reach the first rung of the social ladder. 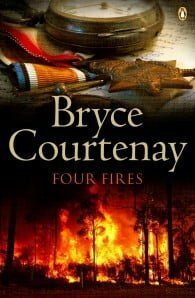 The Maloneys are a family you won’t forget: a strong mother, a father broken by war, three boys and two girls, one of whom has an illegitimate daughter. 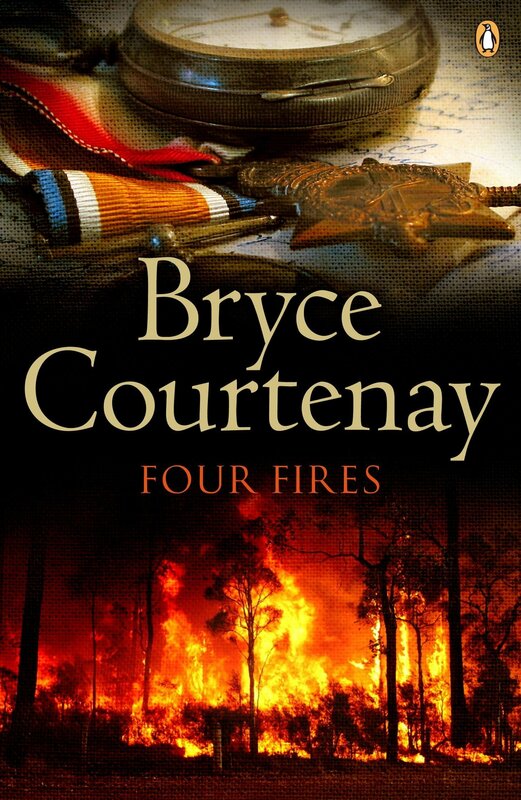 Each of their lives is changed forever by the four fires – passion, religion, warfare and fire itself.